How About This Instead of a Car Wash? Rendition of High St. over Glen Echo Ravine looking south-east towards the Portal Park and Arcadia Ave. intersection. The former White Castle site is “day lighted” exposing the Ravine and Run. Then buy the building and be done with it. $375,400 assessed value. Working on it! That culvert is real long. That Tim Hortons is in a place, that once belonged to the city of Columbus – it is a terrible place to have a business. There was a big flood out west, where culverts like this were torn out of the ground. It is real pretty to walk in from Tuttle Park, once you get past the concreted edge of the river – lots of clothes all over the place, where the ravine enters the Olentangy River. This is only accessible when the river is down. There are still map turtles there according to a turtle researcher, who spoke at Olentangy Wetlands. Try getting money from Lucky’s that new supermarket. This area used to be a huge ravine with one of those huge grapevine bridges. It was filled in over the centuries. It was a no mans land between Hudson and the ravine and Amerindian land after that, that did not fly the American flag until the Indian Wars of the 1830s. How much would a project like this cost? I would love to go fundraising for it. We are working on this. Watch here for updates. It’s such a pretty and cool idea. With 30,000. residents in Clintonville, it would take about $25.00 per resident to buy the White Castle lot for $700,000.00. To have ecological studies completed, no idea. Engineering? Architecture? To build the project, probably $1,000,000,000.00. Is Tim Horton’s actually on top of the ravine/culvert? They’d need to be bought out too. If every one of the 30,000 contributed $75.00 it might possibly get done. (not including Tim Horton’s). 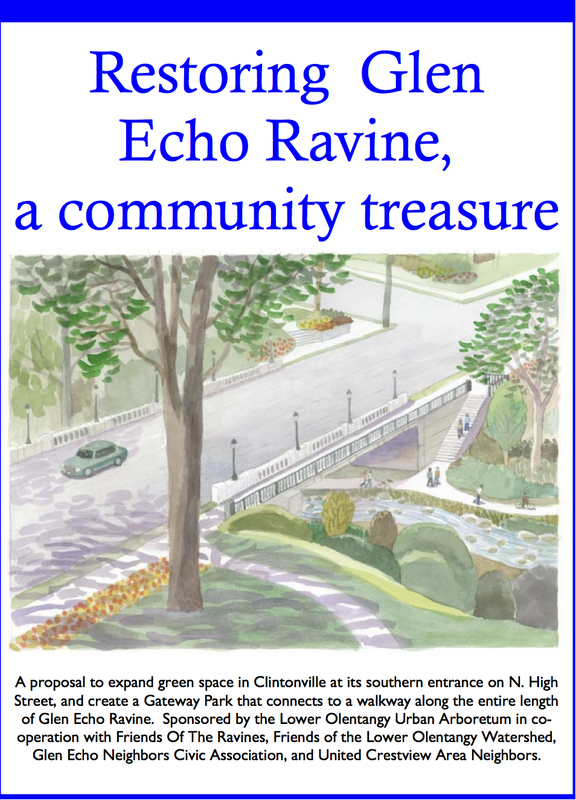 I think that then it would have to be given to the City, as a park, so it would be maintained, or the residents would have to consider that expense, but it would be a heck of a welcome to Clintonville. Assessed value hasn’t a thing to do with actual value or asking price by the owners. 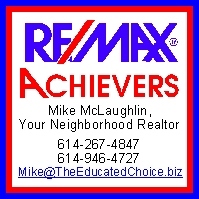 The comps in the area reflect that $700,000.00 is a fair asking price. Looking forward to progress in the area. Not gonna be cheap but if coordinated with ALL locals – the project could be successful. What is status of the car wash variance with the Clintonville Commission? The carwash was requesting a zoning change, which was denied by the Cville Commission. The car wash withdrew their request and is no longer interested in the property.